This rice salad is a one dish meal that covers all your nutritional bases. It’s got protein, fiber, folate, vitamins… All kinds of goodness. But you’ll like it because it’s easy to prepare and tastes great. The sweetness from the dates and squash is balanced by orange juice in the dressing. The ingredient list may look a little long, but it’s simple to put together. Mix your rice, chickpeas and dates with an orange dressing, then cook your squash with some garlic, onions and spices and add them to the rice. This salad makes a complete meal. You can keep make it ahead and keep it in the fridge for up to three days for fast lunches. Combine rice, chickpeas and dates in mixing bowl. Stir to combine evenily. Dressing: In small bowl, stir together orange juice, olive oil, honey and 1/2 teaspoon / 2.5 ml salt. Pour over rice mixture and toss to mix thoroughly. Squash: Heat a frypan over medium-low heat. When pan is heated, add oil and swirl to coat pan. Add onion and cook until soft- about 2-3 minutes. Add garlic and cook one minute longer. Do not let onions and garlic brown. If they start to brown, turn down the heat. Add the cinnamon, coriander and salt. Stir to coat onions and cook for one minute, stirring to keep spices from sticking to pan and burning. Add squash and stir to coat with onion mixture.Sprinkle with pepper. Add water and bring to a simmer. Cover and simmer on low for about 10 minutes, or until squash is tender but not mushy. Remove lid. If there is still a lot of liquid remaining, simmer with lid off to let liquid evaporate. Add squash mixture to rice and stir to combine evenly. Sprinkle with almonds and serve. Can be refrigerated and served cold. The salad will keep in the fridge for 2-3 days. This looks yummy! 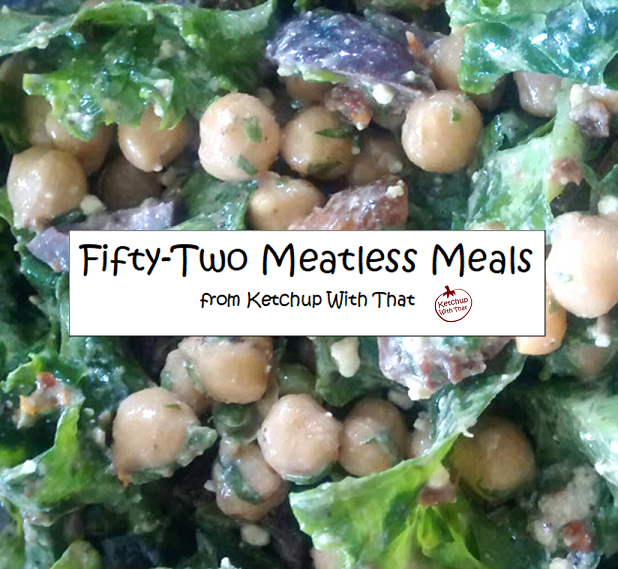 I’m always looking for hearty salads you can make a meal of. Looks good for barbecues too! Love quick meals that lead to fast lunches! This looks super flavorful – adding dates to a savory dish is such a great idea!